Rockford Paratransit, the District’s origin to destination service serves the needs of customers who, because of a disability, are unable to use RMTD’s fixed route service and who meet the criteria established by the U.S. Department of Transportation under the American’s with Disabilities Act of 1990. 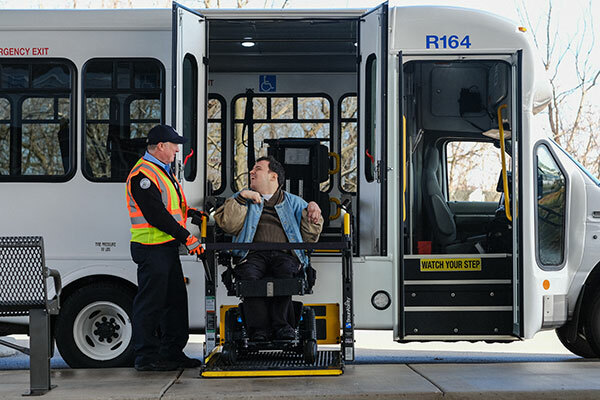 Any person wishing to utilizes the Paratransit service must first have their eligibility certified by Rockford Paratransit and then must be registered into the system. 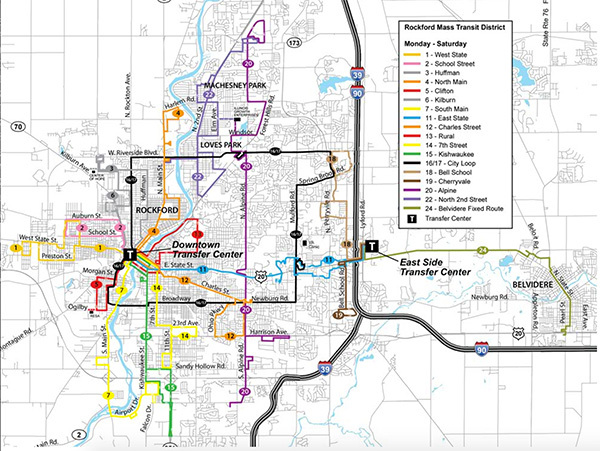 Rockford Paratransit’s service area is equivalent to the RMTD fixed route system. 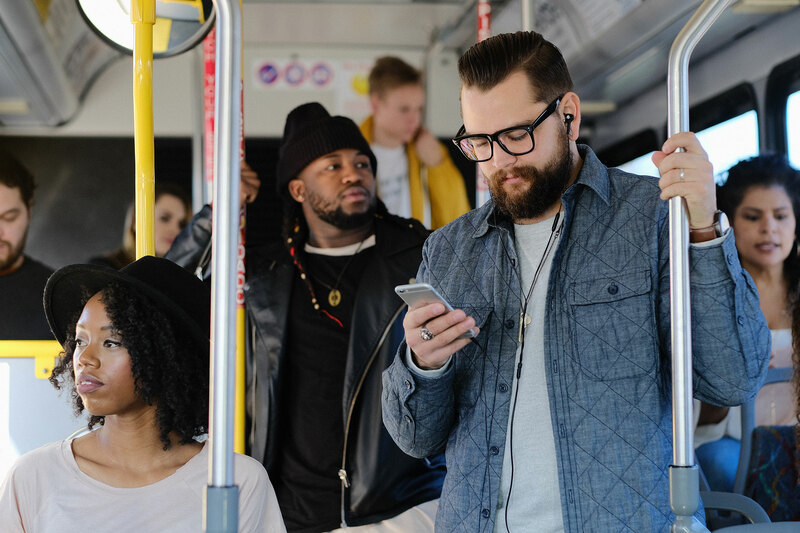 In compliance with the ADA, service for Paratransit is therefore available ¾ of a mile beyond the RMTD Fixed Route system and/or jurisdictional boundaries. The cost to ride Rockford Paratransit for eligible riders is $3.00 each way. Cash fares in the exact amount or tickets are accepted. Our drivers do not make change or accept personal checks. Ticket books may be purchased at either the RMTD Transfer Center at 501 W. State, Rockford, or at the RMTD administrative offices, 520 Mulberry Street. Ticket books are $30.00 for 10 tickets. Ticket books may be paid for with a check when purchased at an RMTD facility only.